A combination resume format in comparison with basic resume or simple resume format in word is a good all-purpose option particularly if you have a complex series of job criteria. Best practice is to use the combination resume format to cover all the angles and provide sufficient information for the employer to assess your skills and experience. The combination resume format is sometimes called a hybrid resume format because it combines the features of a functional resume with a standard chronological resume format. This combined resume format is also quite easy to manage, although you may need a little practice in managing space and information. 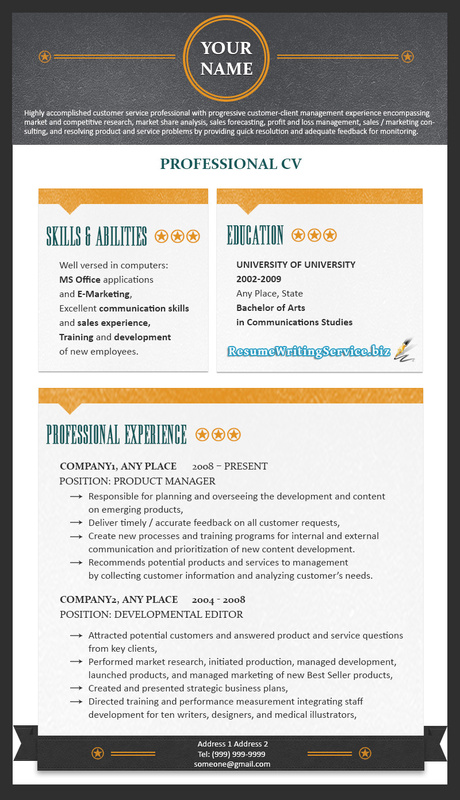 A combination resume format is essentially a combination of skills, achievements and work history information. The best approach to writing a combination resume is to format your information to be easy to read and write a separate resume for each job application. This may sound like a bit of extra work, and it is, but these resumes are much more effective when you take the time to systematically address all the required information. Employers tend to prefer resumes which are easy to match the job criteria and skills requirements. Your summary statement, skills, and employment history sections are the critical selections for information quality and content management purposes. The summary statement is also sometimes otherwise known as the Objective section; however, summary statements are becoming more prevalent. This section acts as your introduction, providing basic information about yourself and your career. This section basically answers the question “Why do you want this job?” for the employer. The skills section is absolutely critical to your application. Generally speaking, these skills part of your application also includes most of the keywords required for your application to pass computer screening. This means that this section must be written using the same terminology as the job ad, and you will definitely need to edit your information to provide good matches to the specific skills set requirements. You’ll find that your combination resume looks good, performs better, and gets you more interviews. Next story Why Engineering Resume Format Is So Special?